Metro Arts in Transit is offering local visual artists an opportunity to display their works across the St. Louis region and to get paid for their creations. 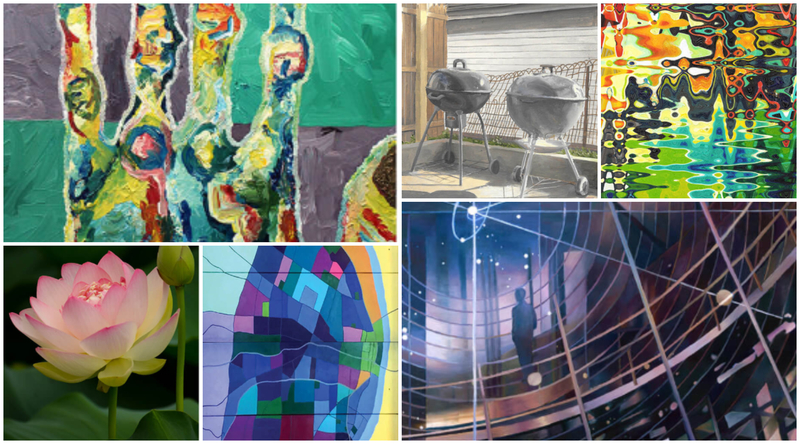 Artists who reside within 50 miles of St. Louis are invited to enter their original work for 2018 MetroScapes, a public transit art program that showcases local art at Metro transit locations. Ten different artworks will be reproduced as large-scale posters that will be displayed at more than 200 MetroBus shelters throughout the St. Louis region. Local artists may submit up to three images for consideration. All entries must be submitted online. Submitted images must be high-resolution with a minimum 300 dpi. The deadline for submissions is Friday, September 21, 2018, at 11:59 p.m.
Last year, 10 artworks were selected from a field of nearly 150 submissions, and the works are featured at Metro transit locations throughout the area. View the work of last year’s selected artists and learn more about the MetroScapes program.